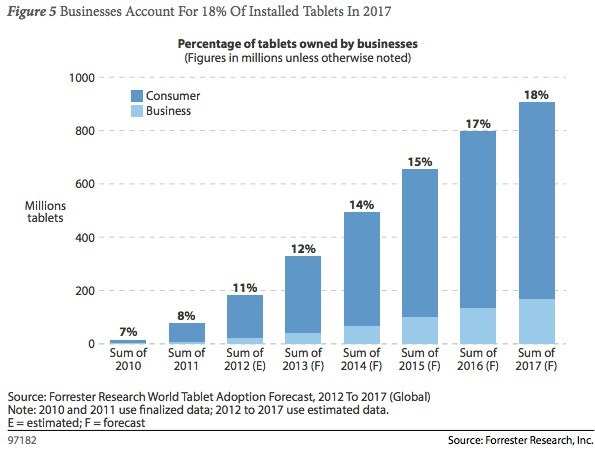 18% of tablet sales will be to businesses, according to Forrester. 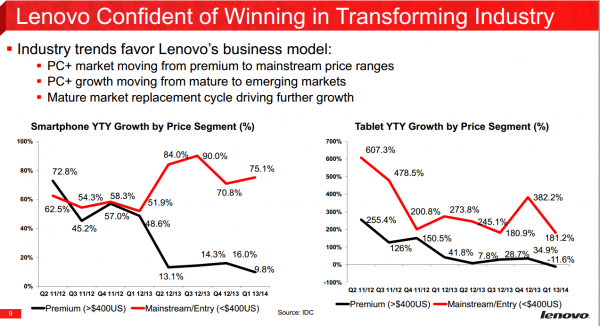 In the ZDNet blog post One in every five tablets will be an enterprise device by 2017, Liam Tung mentions that Forrester forecasts tablet sales will rise from 122M in 2012 to 381M a year by 2017. 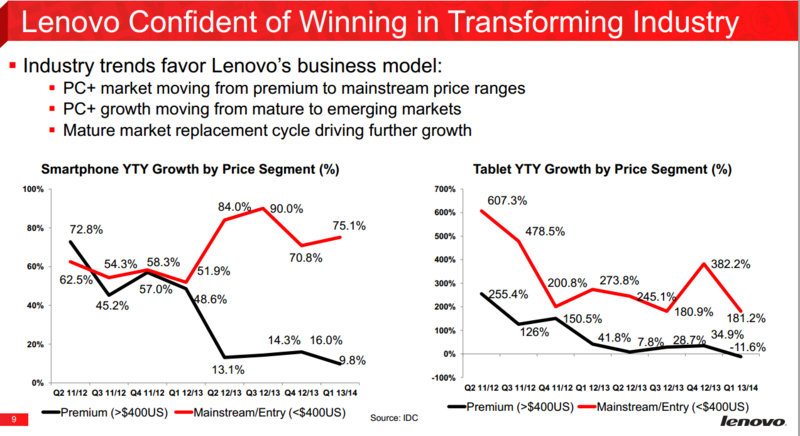 The following Forrester graphic from his post illustrates this trend. 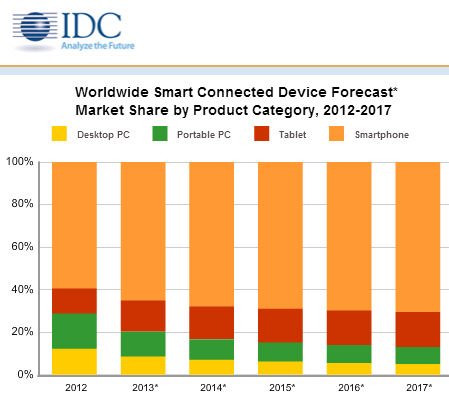 Sources: One in every five tablets will be an enterprise device by 2017, Liam Tung and Global Business And Consumer Tablet Forecast Update, 2013 To 2017, Forrester Research. August 5, 2013 J. P. Gownder with Christopher Voce, Michael O’Grady, Thayer Frechette.